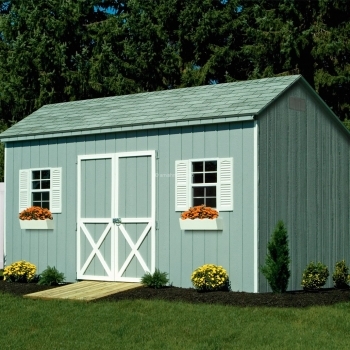 This is a unique model in Amish Mike’s sheds and barns. 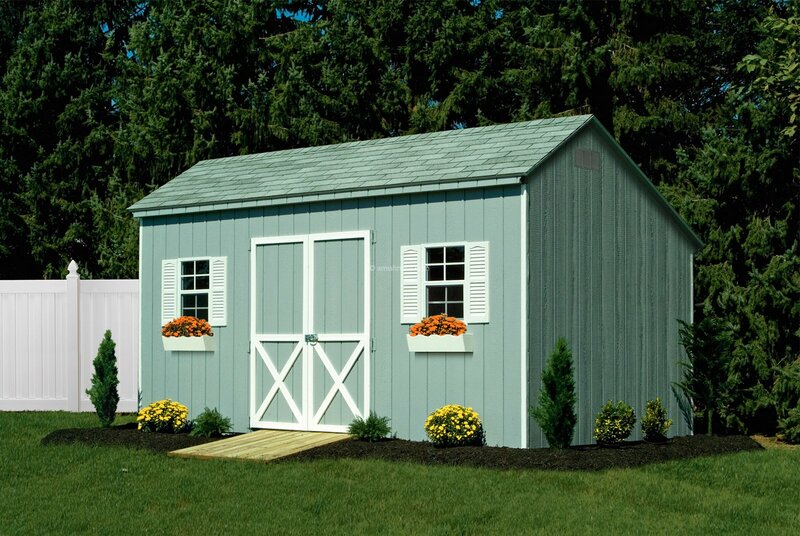 Because of the taller eave wall, this is one of very few shed models that features a taller door than most sheds. This model is available in the Traditional and New England Series only.